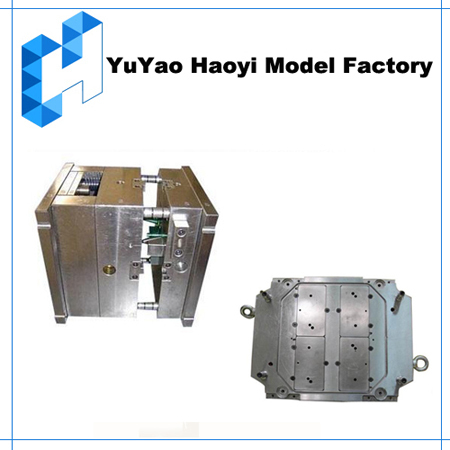 Injection mold tooling is the process of creating steel production mold components which form finished parts through use in injection mold presses. 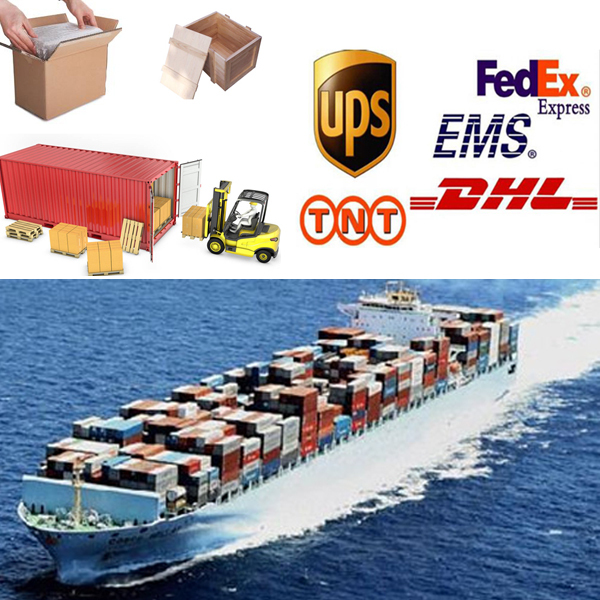 It is a complex and high added value commitment for our customers. Our expert team could offer professional suggestions for your option. 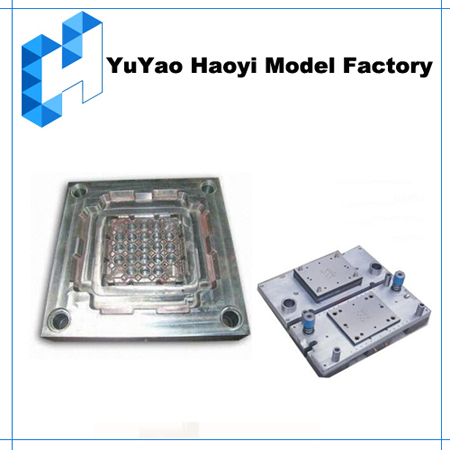 All molds are carefully manufactured to maximize its service life and to ease maintenance. 2>Multi high speed CNC Machining centres to ensure high accuracy and on-time delivery. 3>Using latest design software to keep pace with high-end customers from developed markets. Using new and special material to ensure long duration and stability of molds. 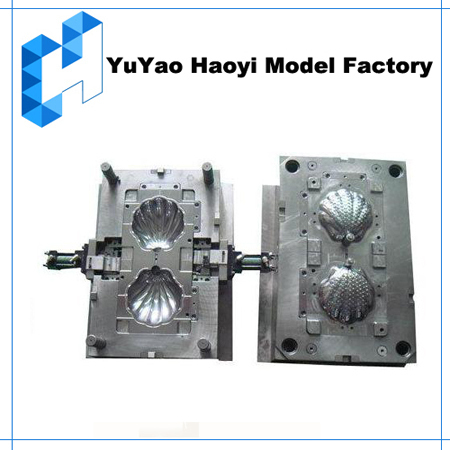 4>Beautiful mold appearance is one of our basic requirements. Protective plastic/paper sheets are used on all pallets, and protective paper is used on outside surfaces of the mold plates during processing and transportation. 1. We are China Leading Prototyping Manufacturer. 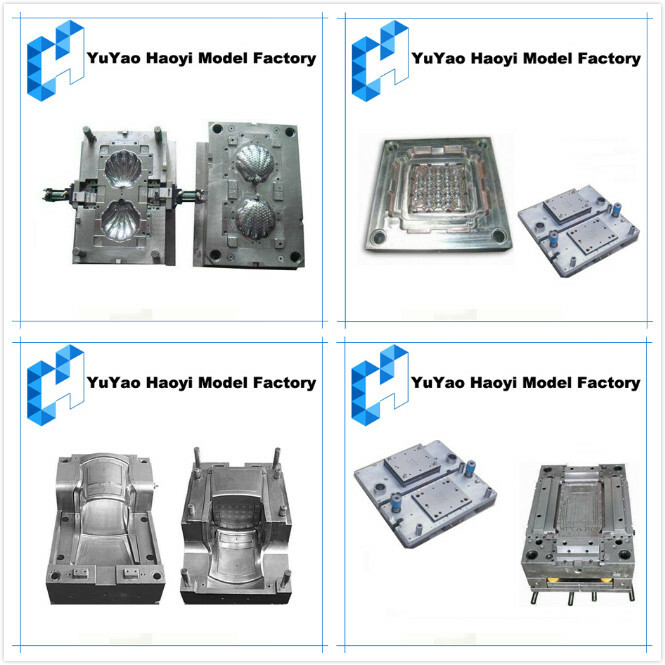 Looking for ideal Injection Mold Service Manufacturer & supplier ? We have a wide selection at great prices to help you get creative. 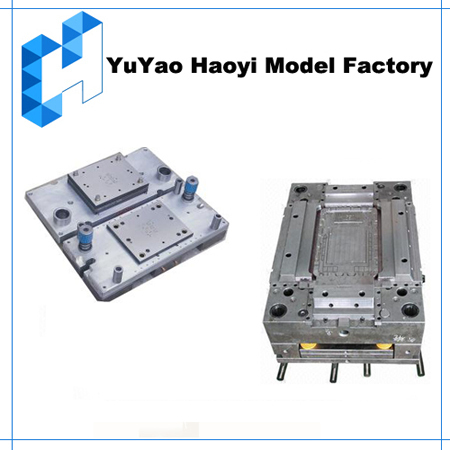 All the High Quality Plastic Injection Mold are quality guaranteed. 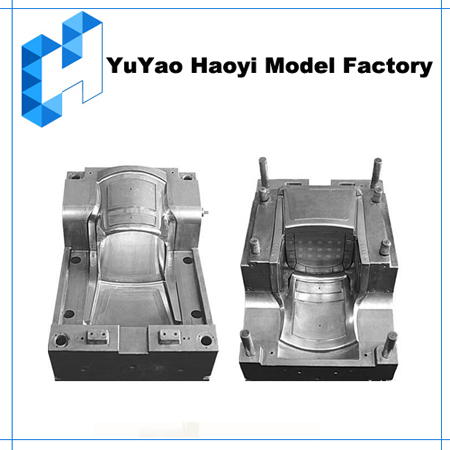 We are China Origin Factory of Injection Mold Plastic. If you have any question, please feel free to contact us.